Studies show 40 million Americans struggle with some form of anxiety, yet when it comes to an issue so many feel burdened by the church is largely silent. 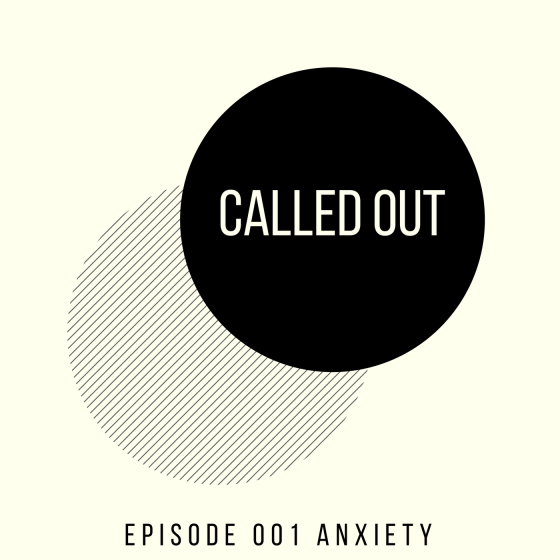 I’m excited to share with you the first full-length episode of Called Out, my new podcast. Today’s episode is on the subject of anxiety, and was really the inspiration behind starting a podcast. 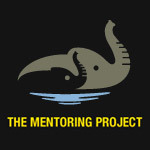 The podcast medium is great for telling stories and because anxiety is an often ignored subject, I thought telling the stories of people who have struggled with anxiety was a great place to start. Rhett Smith’s book The Anxious Christian: Can God Use Your Anxiety For Good? Thanks for listening and sharing this episode. If you would take the time to rate and review the show wherever you listen, it would be greatly appreciated!